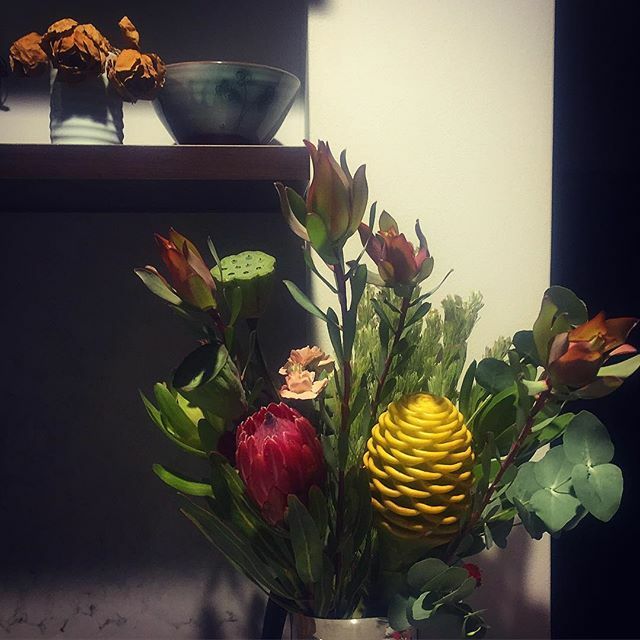 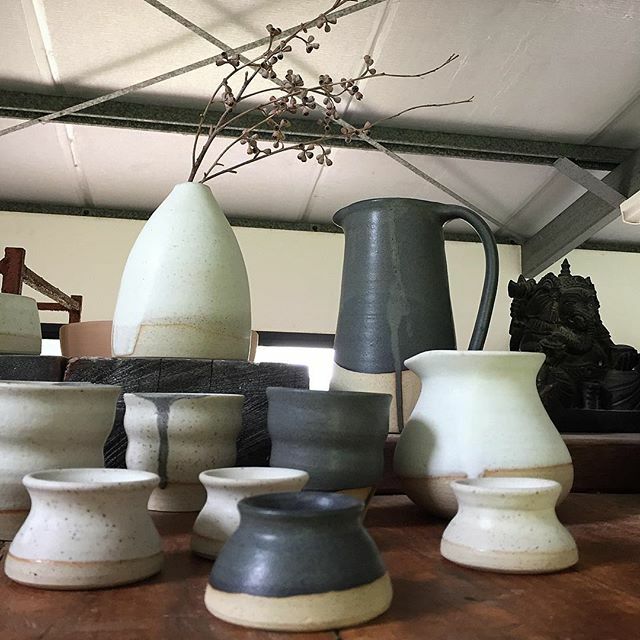 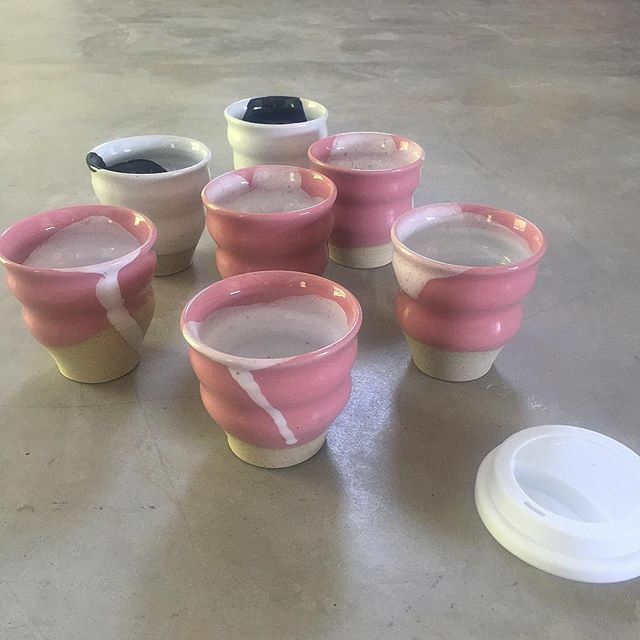 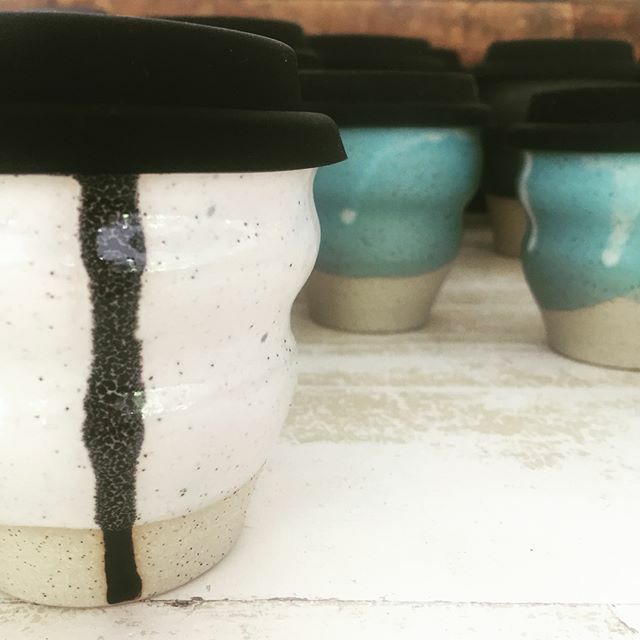 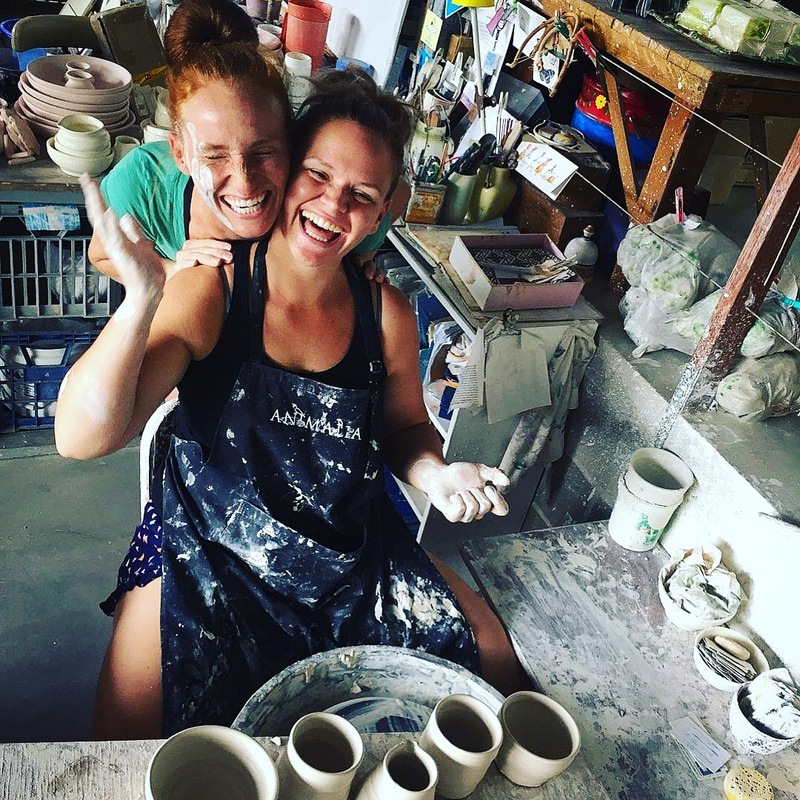 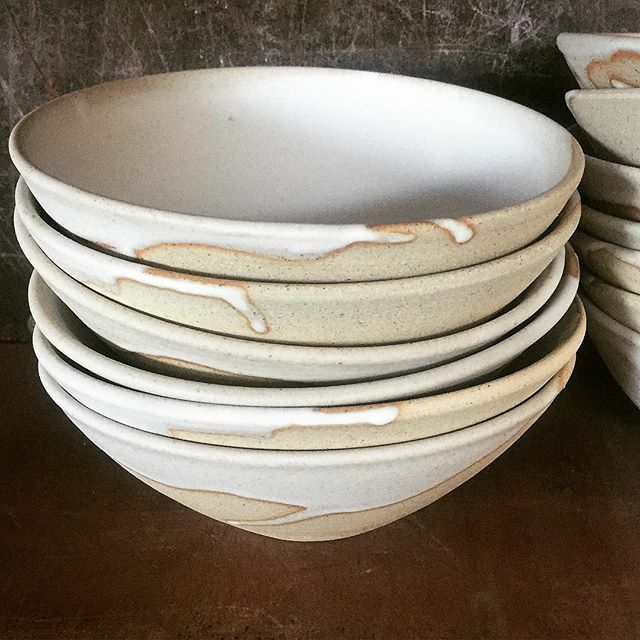 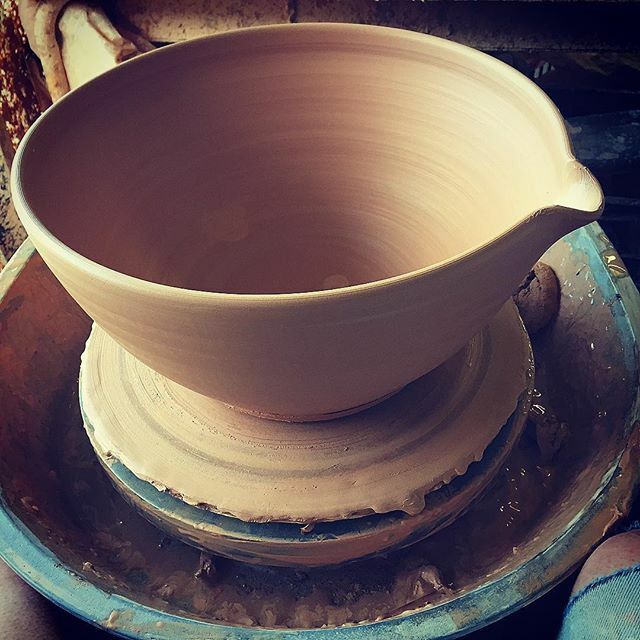 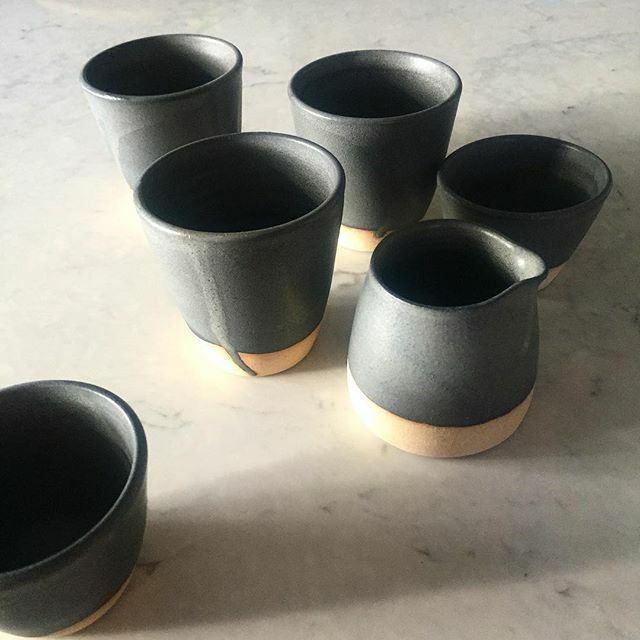 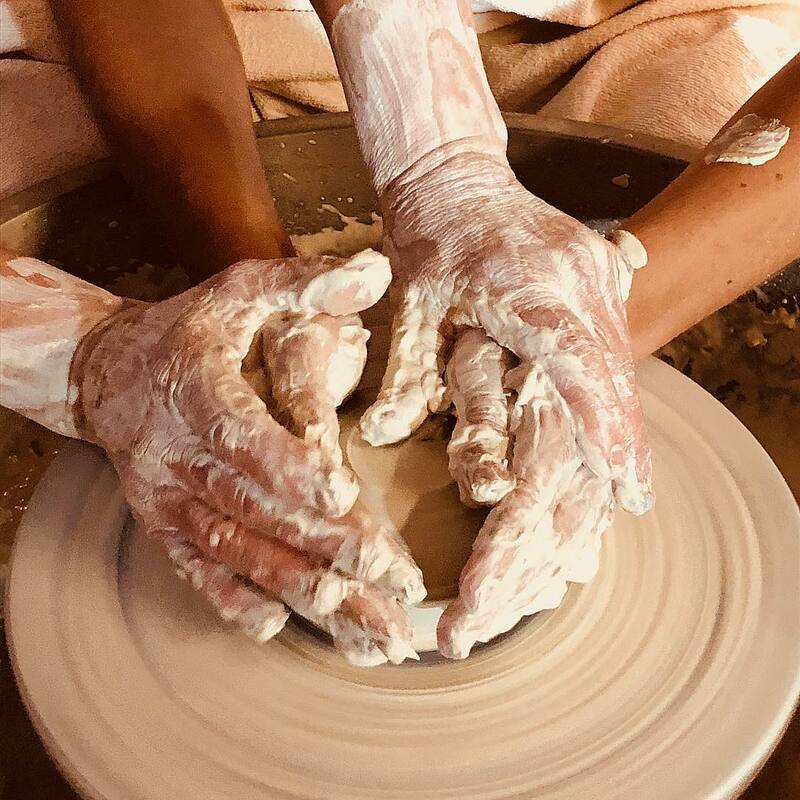 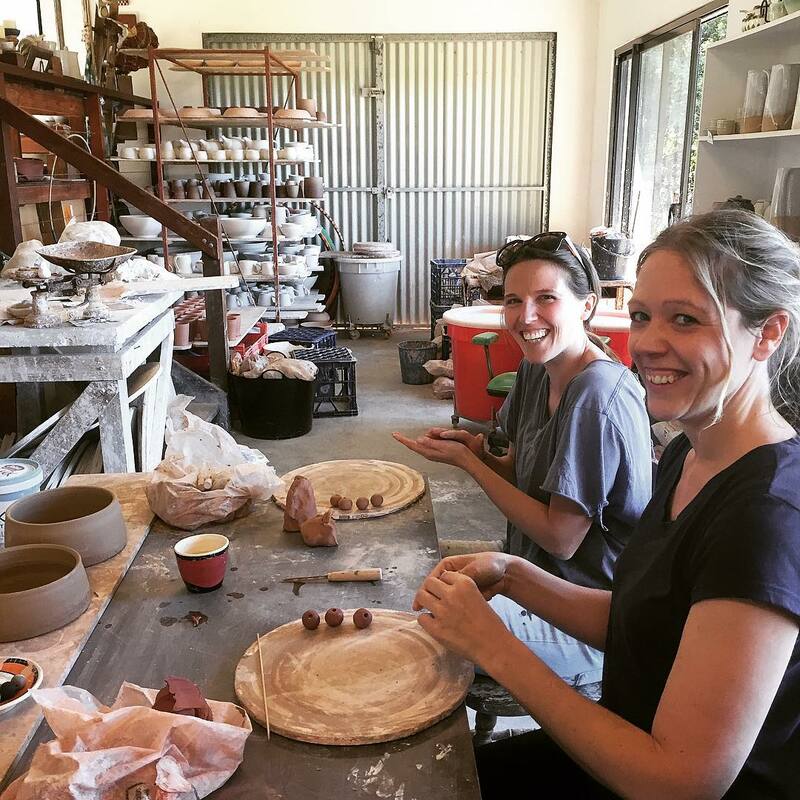 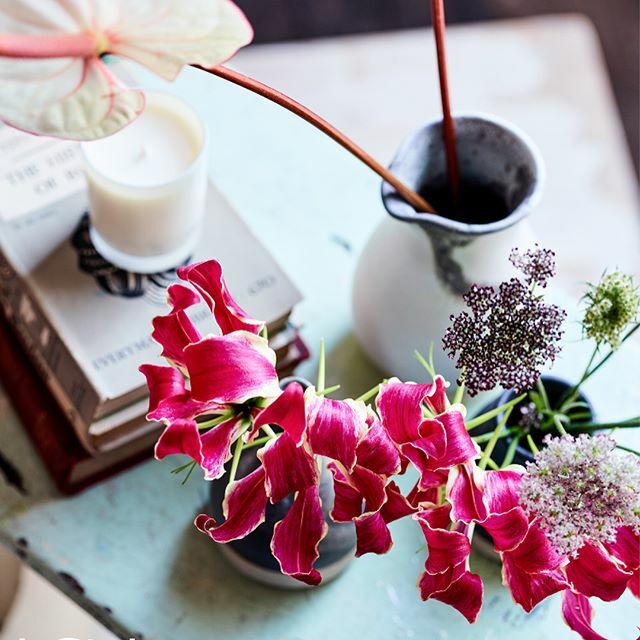 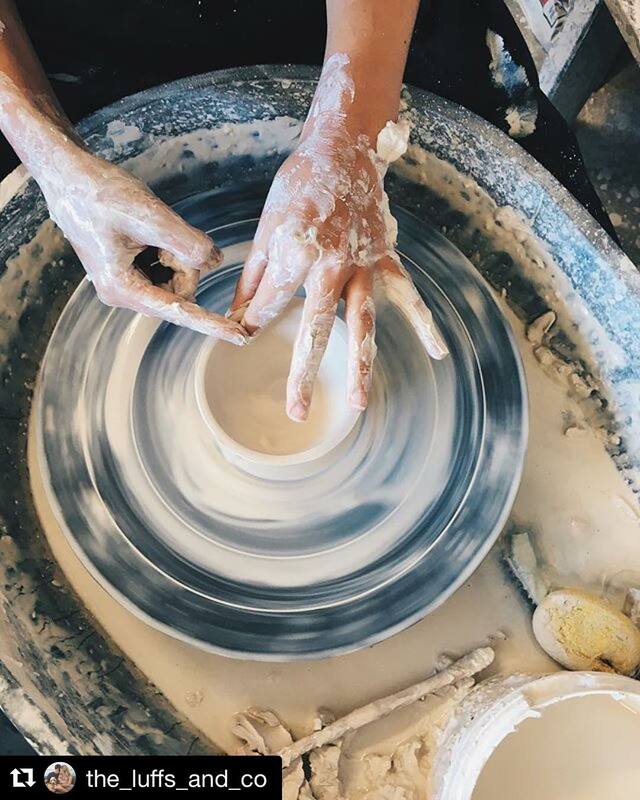 The Red Door Studio and Gallery at Fernleigh in the Byron Bay Hinterland is the home of Brooke Clunie and her extensive range of wheel thrown ceramics. 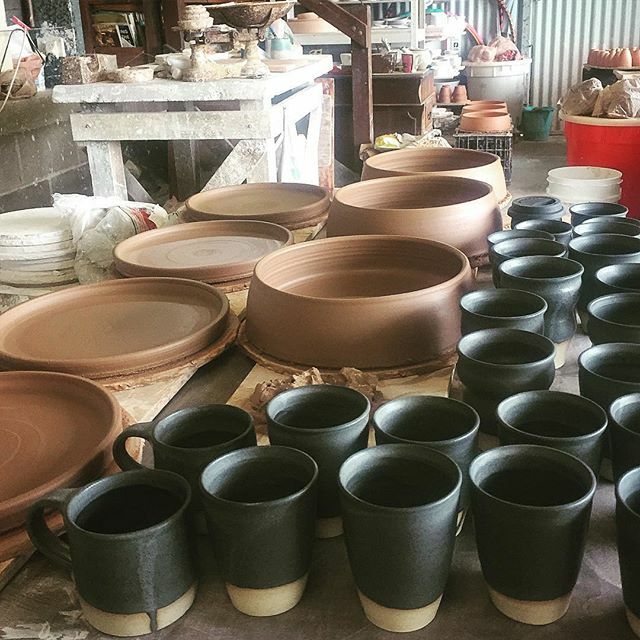 Brooke creates original custom made and personalised pottery tableware ideal for unique gifts celebrating occasions such as weddings, births, birthdays and christenings. 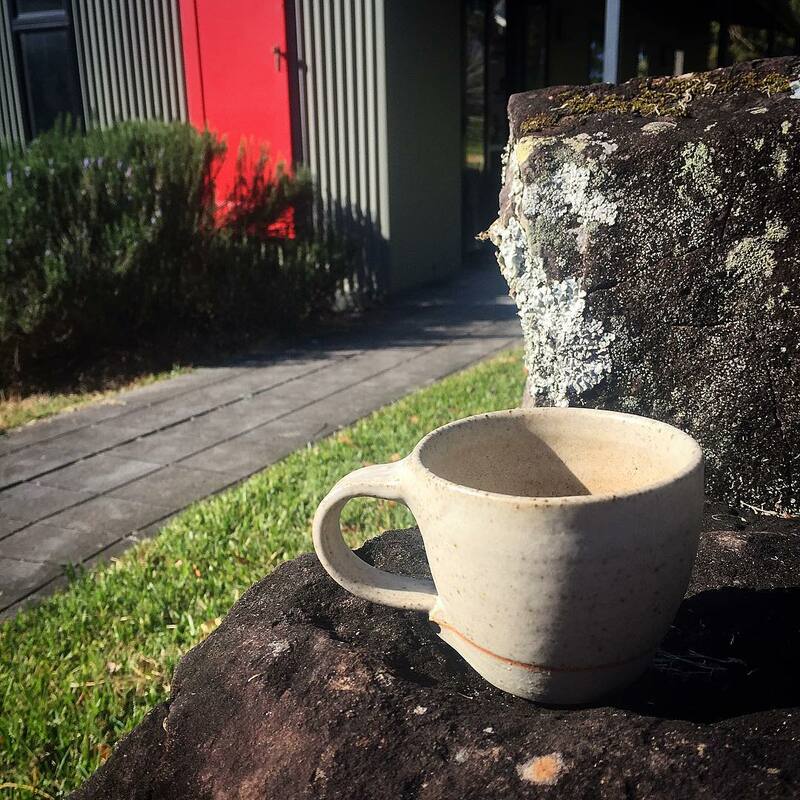 Choose from Brooke’s restful glazes and simplicity of form with her stoneware and toasted earth range or the loose and playful imagery of her decorative earthenware. 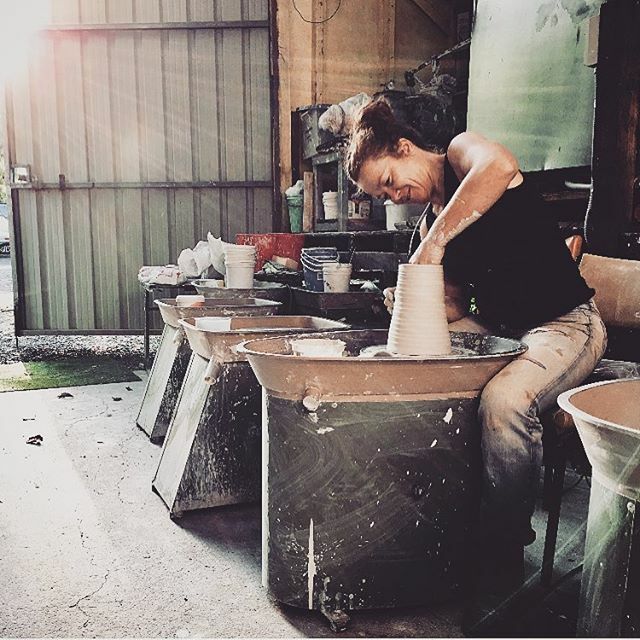 Thrown on the Potters wheel and individually decorated and glazed, Brooke’s ceramic vessels celebrate space, vitality and imagination.